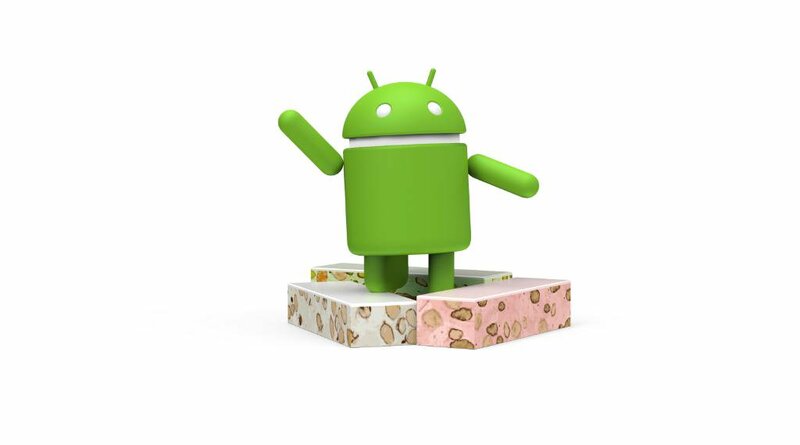 Google has started rolling out Android 7.1.2 (Nougat) update for several Nexus and Pixel devices Android 7.1.2 beta was released back in January. The update brings several bug fixes, new features, and general performance/stability improvements. “Some of the other fixes are with the early shutdown issue, a fix for the small number of users experiencing pink banding on the camera, and a fix to the audio popping issue some users were experiencing at high volumes,” said Google. Devices enrolled in the Android Beta Program will also receive this final version.